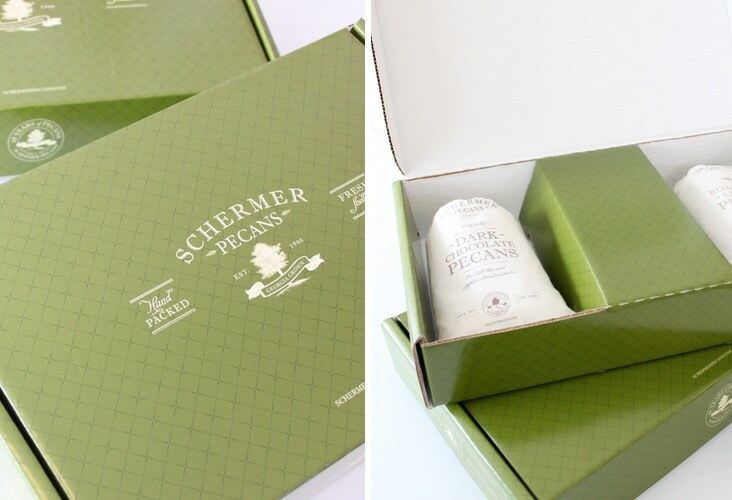 Schermer Pecan Gift Packaging « Stitch Design Co.
More work to share for Schermer Pecans. 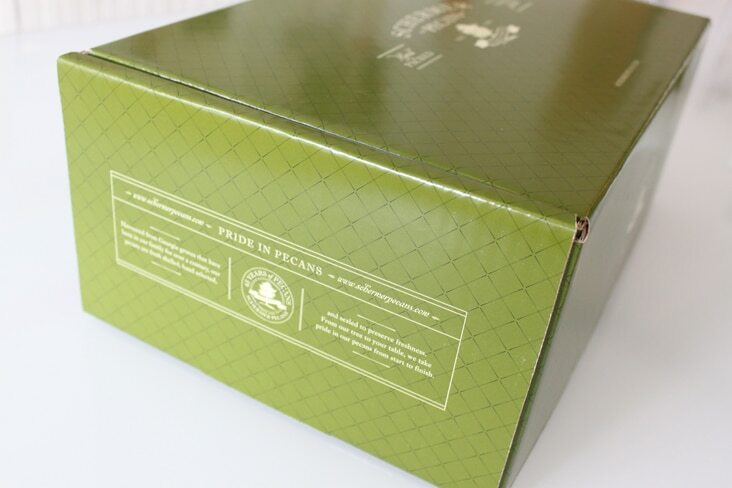 We just received these custom printed corrugated gift boxes back from the printer. We couldn’t be more pleased with the quality and think these will make a nice little package to arrive on someone’s doorstep. See their updated packaging here. 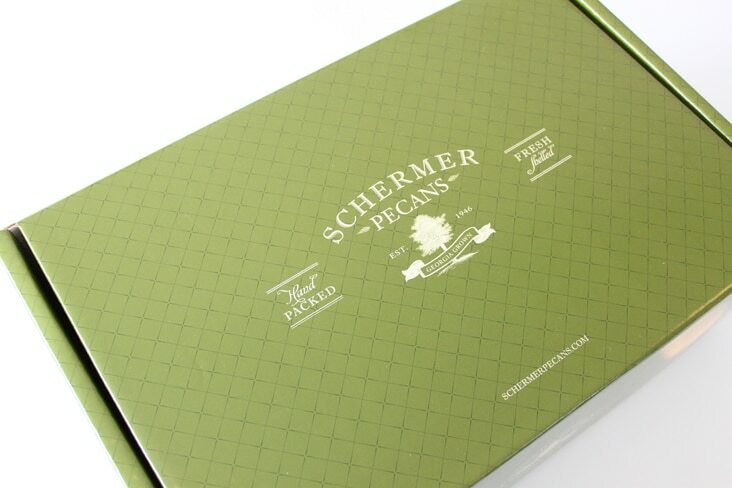 Comments Closed Tags: Gift Packaging, Schermer Pecans, Stitch Design Co.